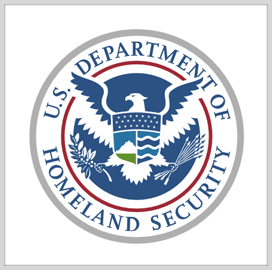 The Department of Homeland Security's Science and Technology Directorate has launched a publicly available dashboard consisting of over 1,500 research entries on terrorism and extremism prevention. The move is meant to support efforts seeking to counter terrorism across many disciplines such as the social and behavioral science, the department said Friday. “[The dashboard] streamlines access to peer‑reviewed and methodologically sound research, so government partners, academics and interested members of the public can develop a sound evidence base in the field of terrorism prevention for what works, what doesn’t and why," said Kathleen Deloughery, program manager at S&T. The dashboard's covered range of topics include diversion, mitigation, resilience and program evaluations, as well as transferable programs and international programs. Interested consumers may view the dashboard's accessibility instructions here.